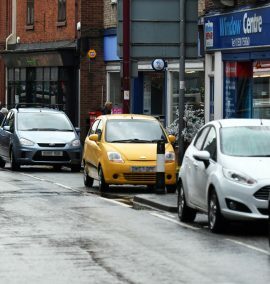 A LOCAL authority is considering possible on street parking charges in both Uttoxeter and Cheadle. 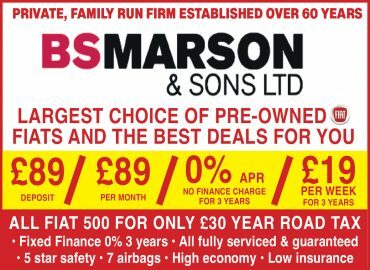 The proposals are part of the Staffordshire County Council's On-Street Parking Strategy and Forward Programme of Pay & Display Parking. In a report to the Prosperous Staffordshire Select Committee, it was proposed that a rolling programme of on-street charging reviews on a number of streets across Staffordshire takes place over the next few years. 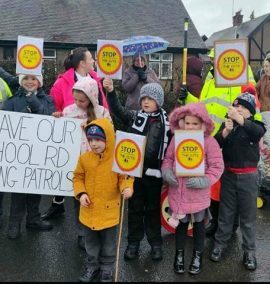 SCHOOL crossing patrols have been saved from the axe, after Staffordshire County Council revised its budget proposals before making a final decision next month. The authority will allocate the £1.4million funding required to provide crossing wardens at key points across the county. The council was considering moving to a community funded service as part of measures needed to close a £35m budget shortfall in 2019/20. A MAJOR recruitment drive has been launched for on-call firefighters across the county. 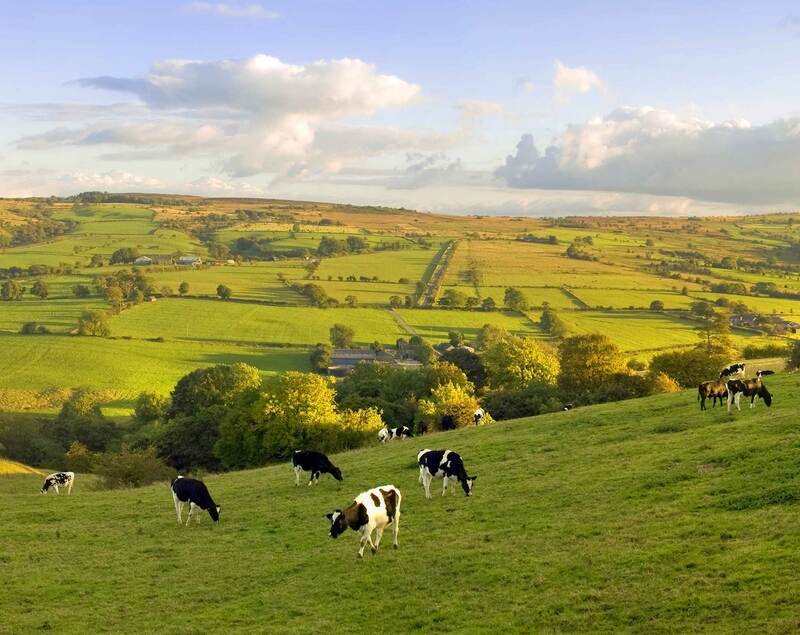 The Moorlands is a particular priority with Cheadle, Ipstones and Leek named among stations which need more crew members. 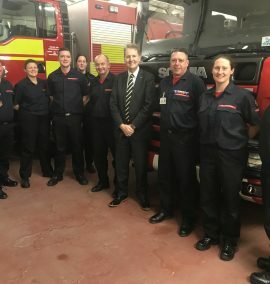 Staffordshire Fire and Rescue Service (SFRS) has 33 fire stations across the county, including 23 that are staffed by on-call firefighters who live or work within five minutes of their local fire station, responding to emergencies when needed. 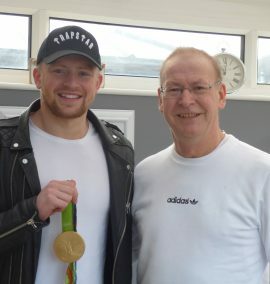 A POOLSIDE tribute to Olympic champion Adam Peaty has inspired a Uttoxeter man to keep fit while battling advanced prostate cancer. 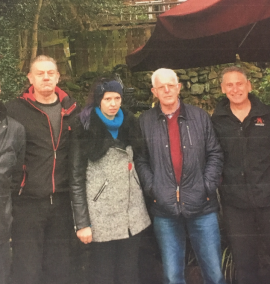 Steve Derry, 58, took up swimming on the advice of medics in a bid to get a fit as possible before gruelling chemotherapy. And after hearing of his plight, gold medallist Adam paid a visit to Steve's home during the festive season. COMMUNITY leaders and the police are appealing for volunteers to help crack down on speeding in a town. 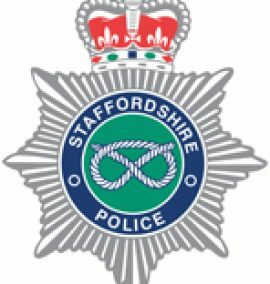 Uttoxeter Town Council has been contacted by Staffordshire Police with regards to appealing for volunteers to help set up a Community Speedwatch in the East Staffordshire town. Community Speed Watch schemes aim to: Help local people address speeding problems in their own area; Increase driver and public awareness of the dangers of speeding and; Improve community safety. 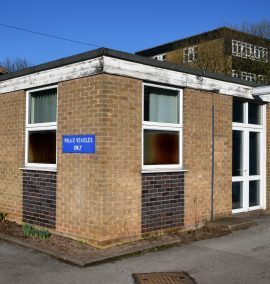 A PLANNING application for permission to renovate a roof on a community building has been refused. 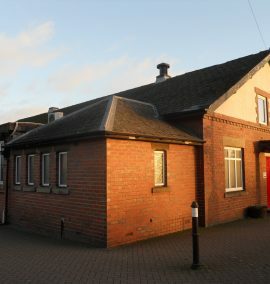 Staffordshire Moorlands District Council has, through delegated decision, refused permission of an application for the “removal of existing roof tiles and replacing with single ply membrane” on the roof of The Guild Hall in Cheadle. Those who run the community building say that the planning permission refusal will “probably result in increased project costs and an unwelcome delay” in their bid to give the hall's roof a much-needed makeover. 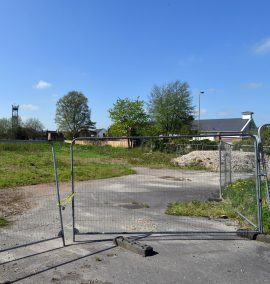 A HOUSING plan for a Moorlands village has come under fire from community leaders and residents. 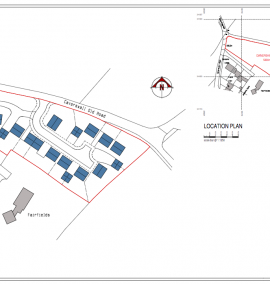 Staffordshire Moorlands District Council has received an “outline application with means of access for residential development of up to 14 dwellings” on land at Caverswall Old Road in Forsbrook.